Adults R220 Kids under 12 years less 50% if they take a place setting. Adults R180 Kids under 12 years less 50% if they take a place setting. Enquire about Kosher Day trips from the guest house. 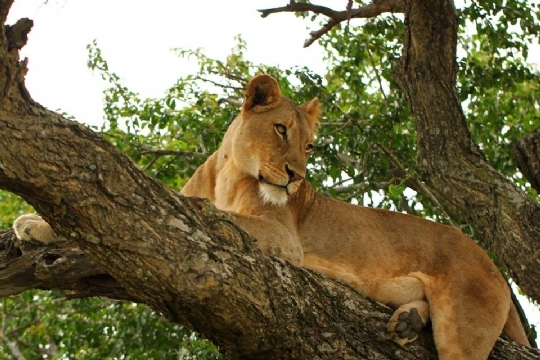 Hluhluwe and Umfolozi Game Parks - Big 5.